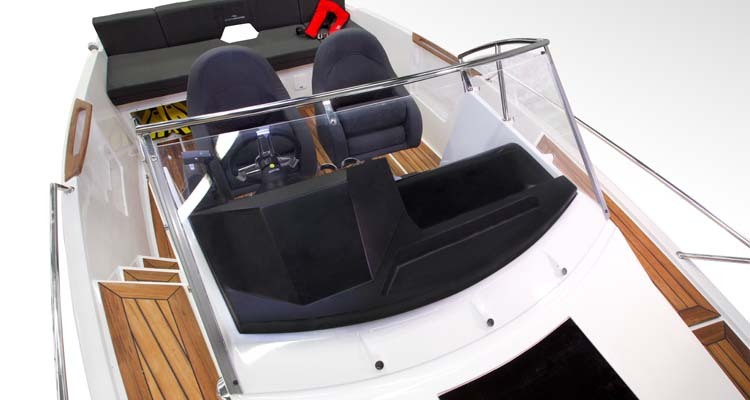 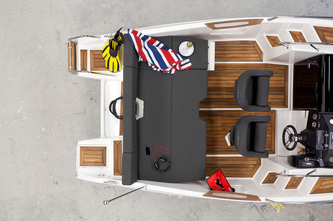 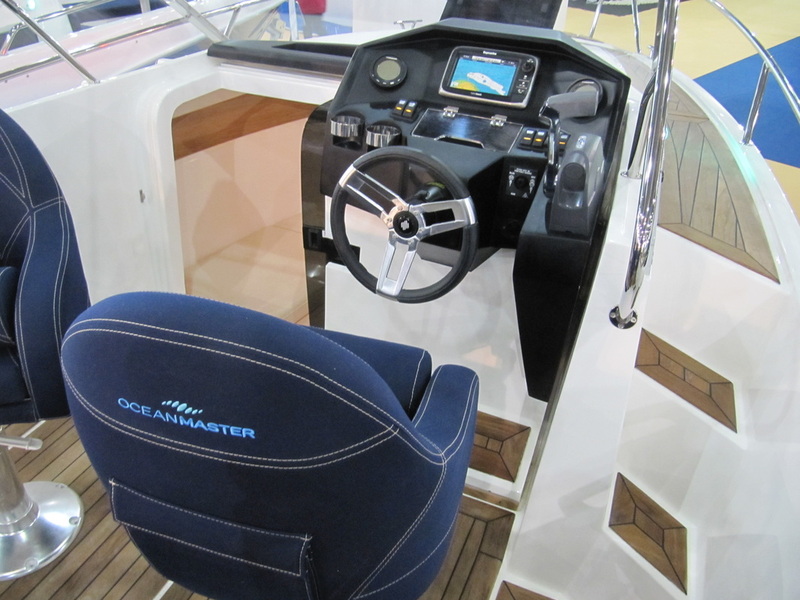 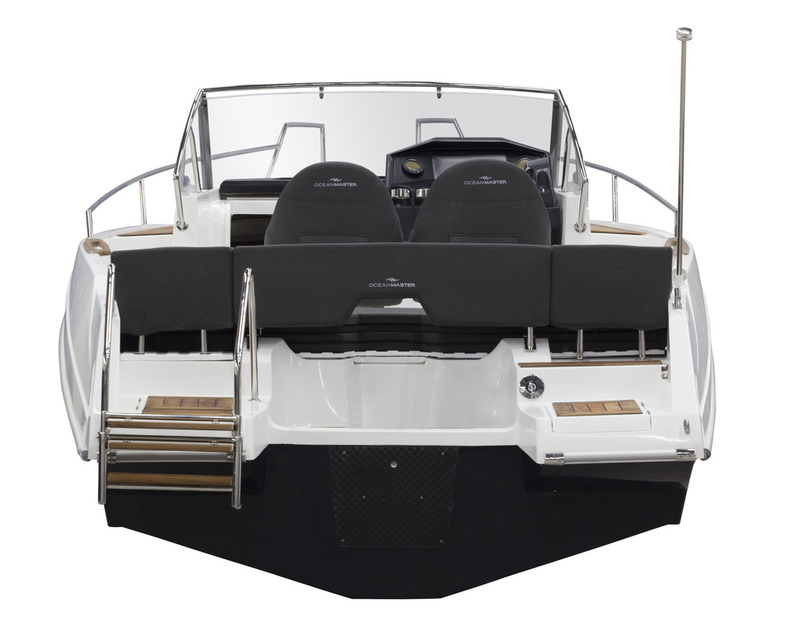 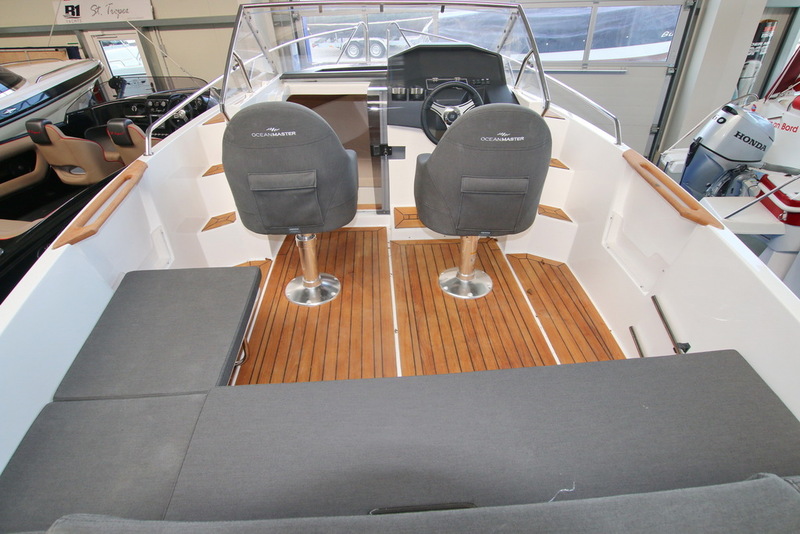 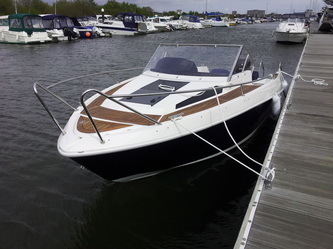 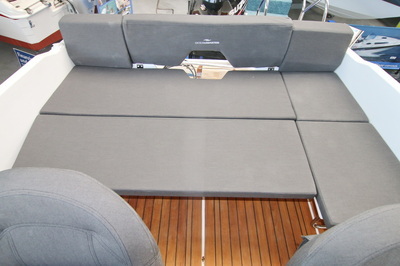 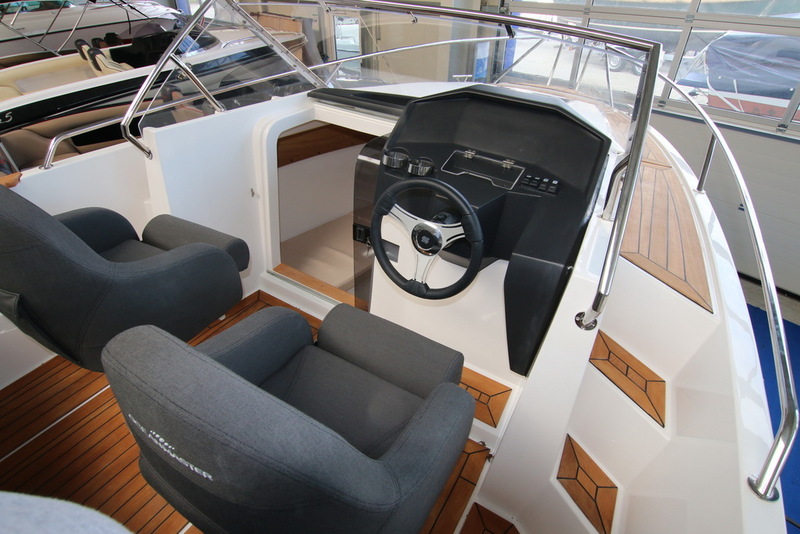 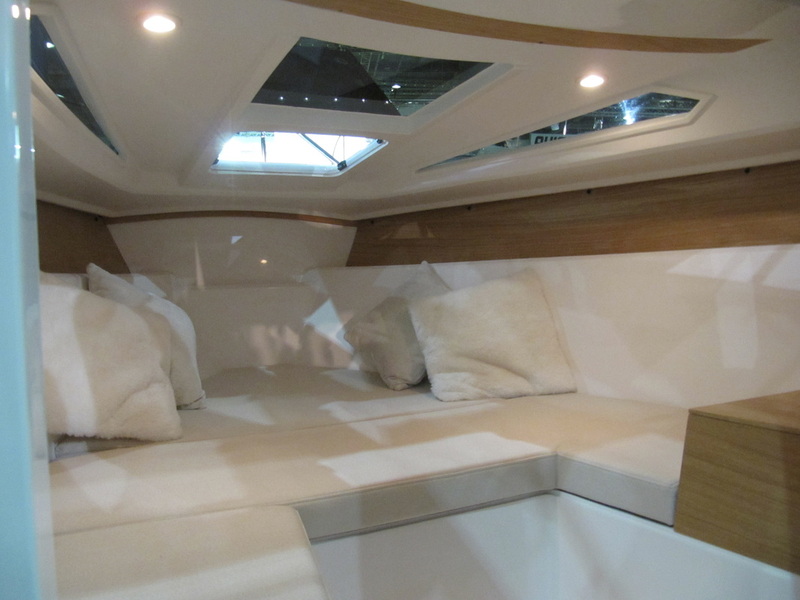 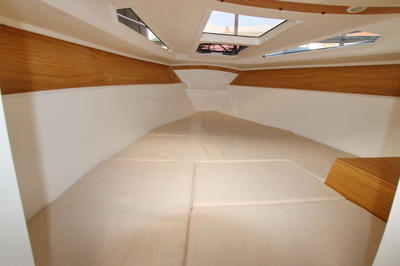 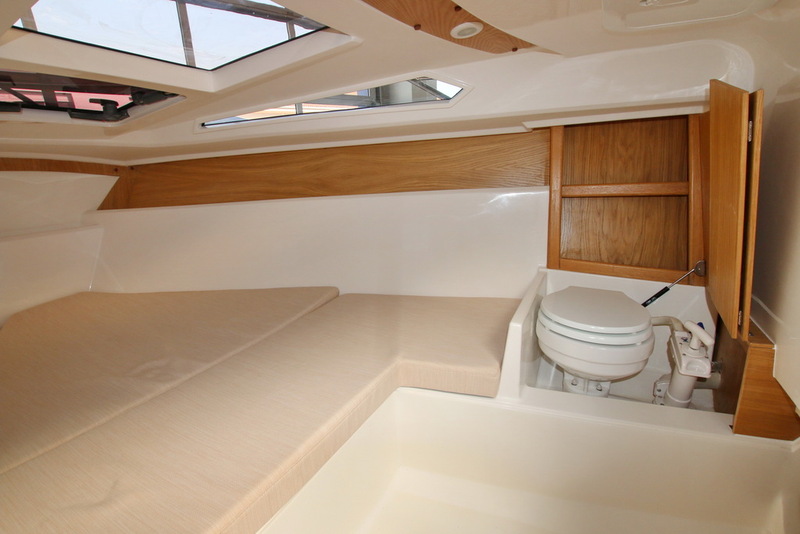 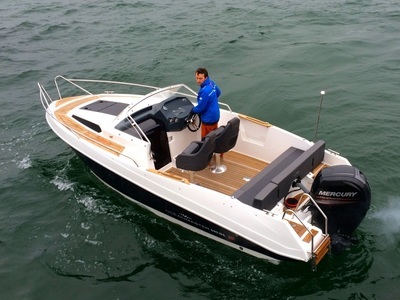 Oceanmaster 640 is a comfortable weekender, family sports boat and off-shore adventurer. 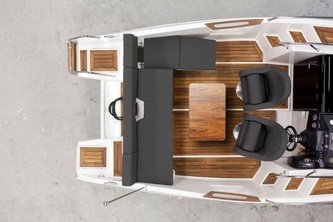 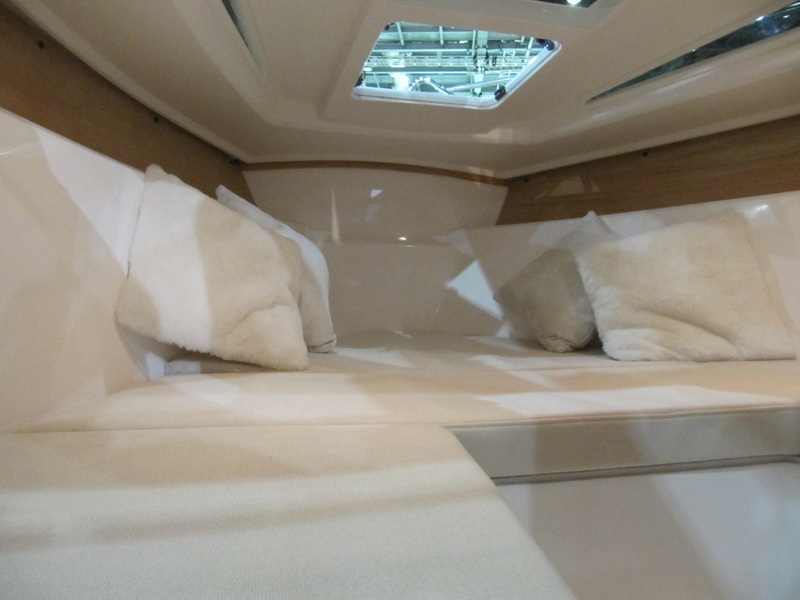 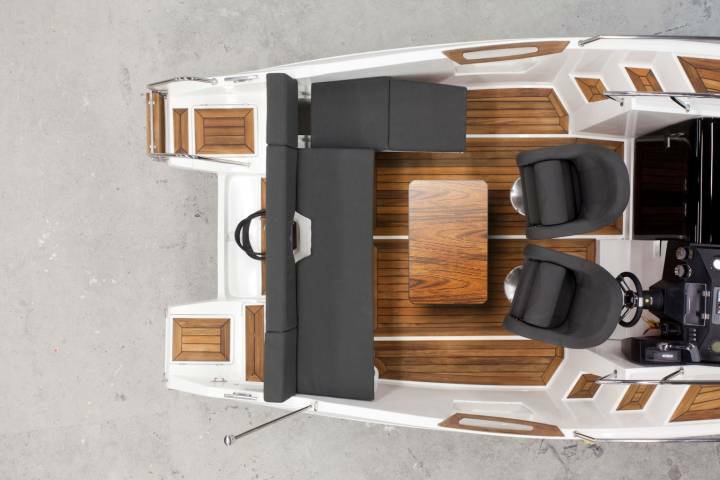 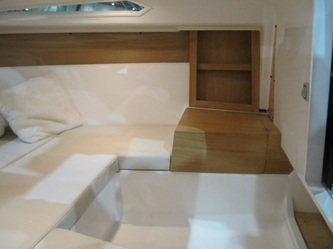 Combining a spacious cabin that sleeps 2 adults with convenient center console layout including aft dining area that converts to sun-lounger and forward sun deck accessed via built-in side steps. 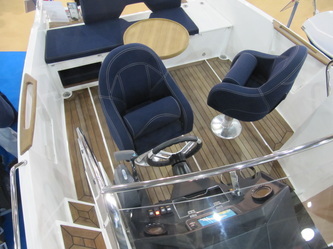 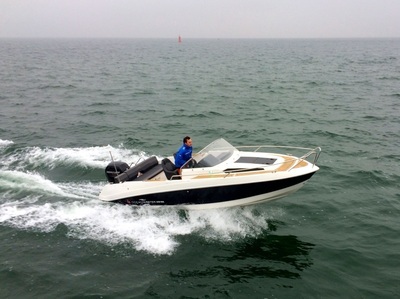 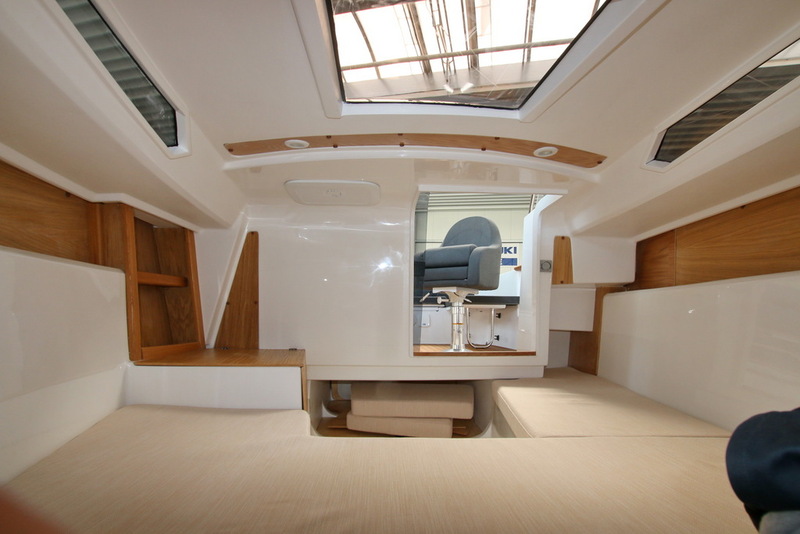 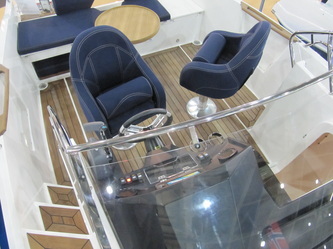 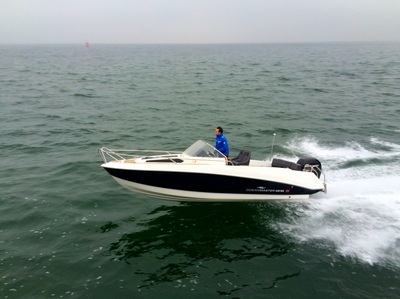 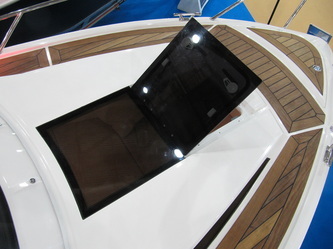 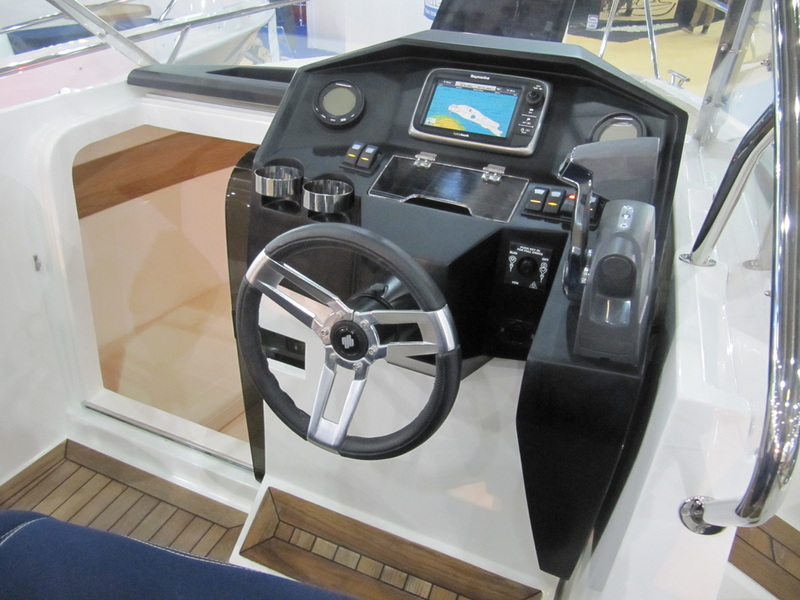 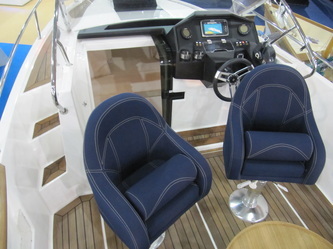 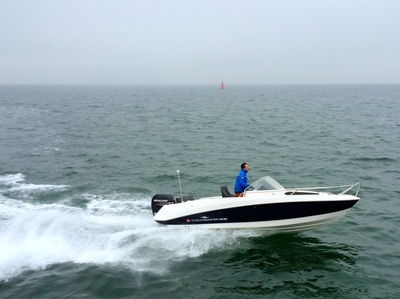 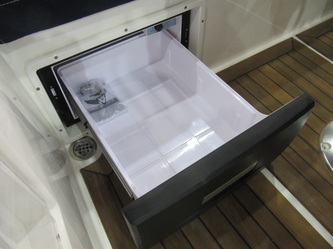 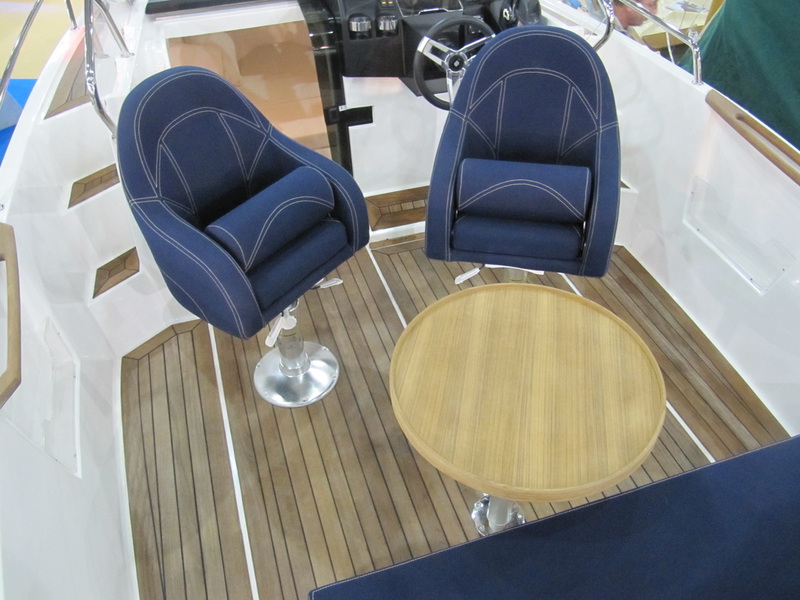 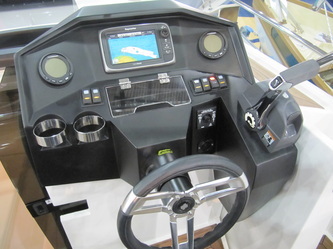 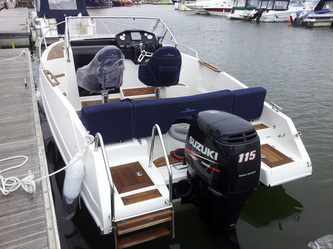 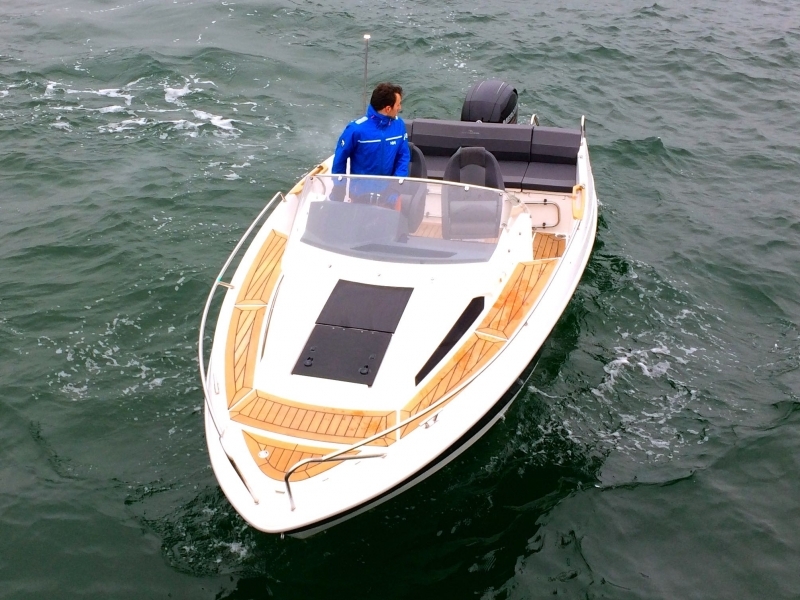 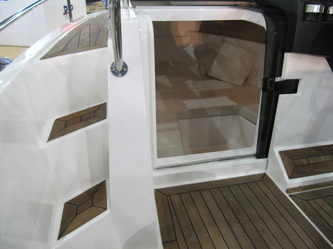 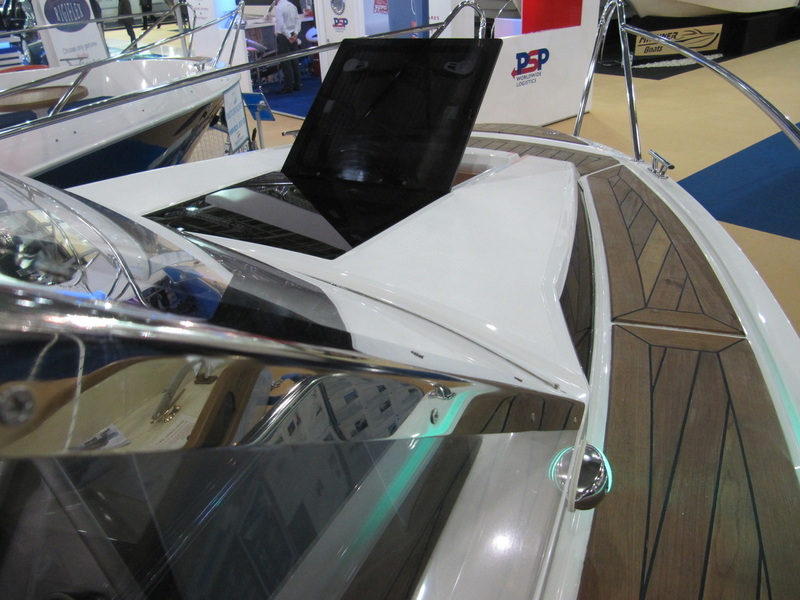 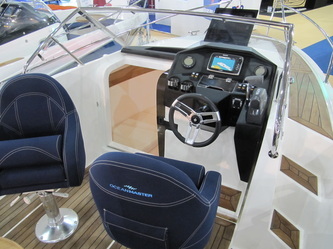 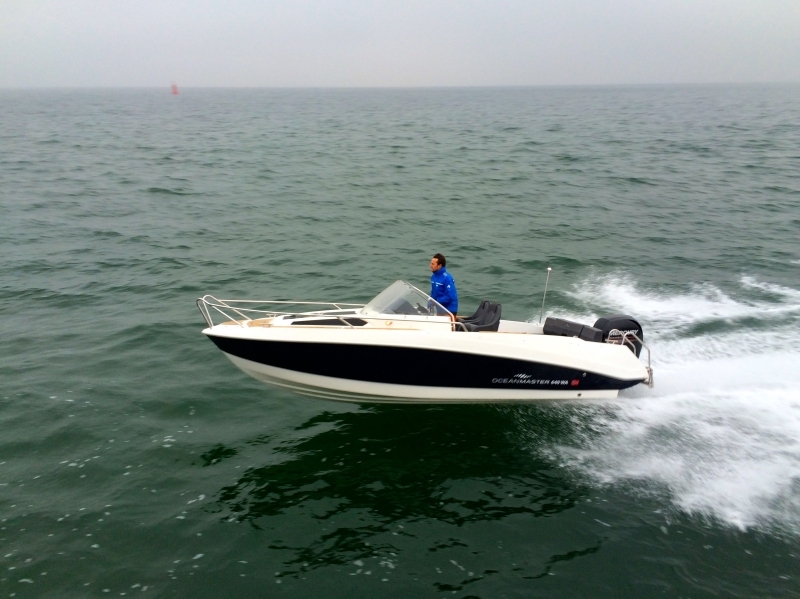 Based on the Oceanmaster 630WA performance hull, the 640 Cabin is a powerfull all-rounder with outboard options to 150HP, proven sea keeping capabilities, deep open cockpit and high freeboard offering a safe dry ride.